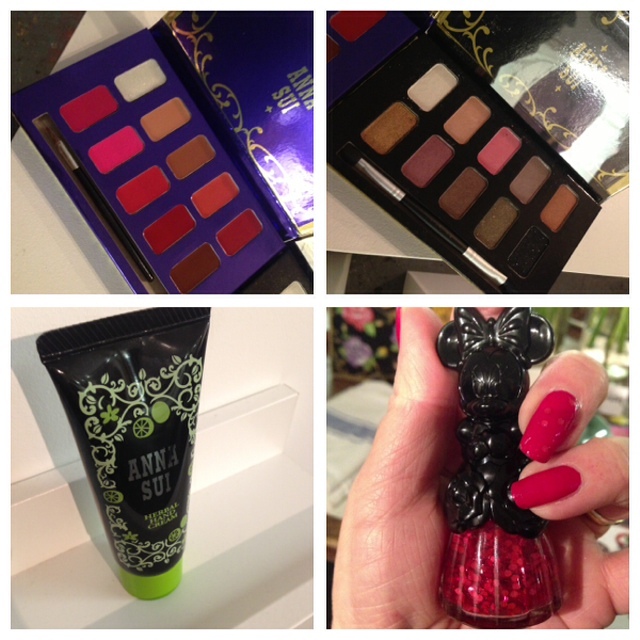 I’ve literally just come back from the launch of Anna Sui Cosmetics, soon to arrive on ASOS. 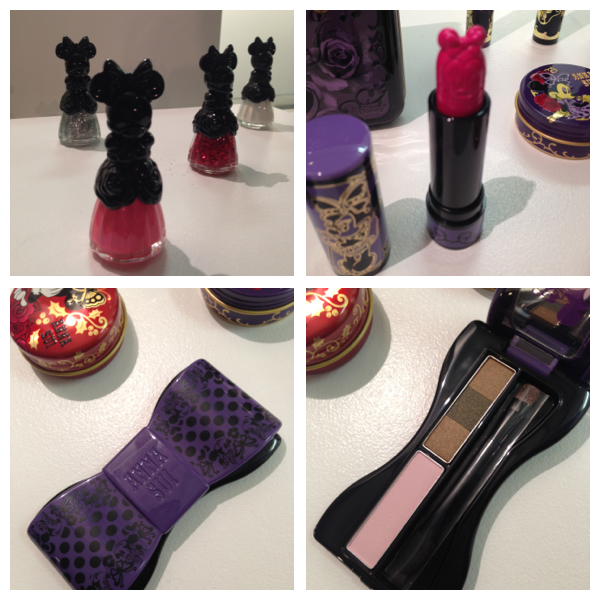 They’re every bit as lovely as I was hoping they would be with Minnie Mouse given an Anna Sui twist. I’ve seen some Minnie Mouse tie ins this year that have made me cringe a bit but this is spot on for cute packaging with serious make up inside. 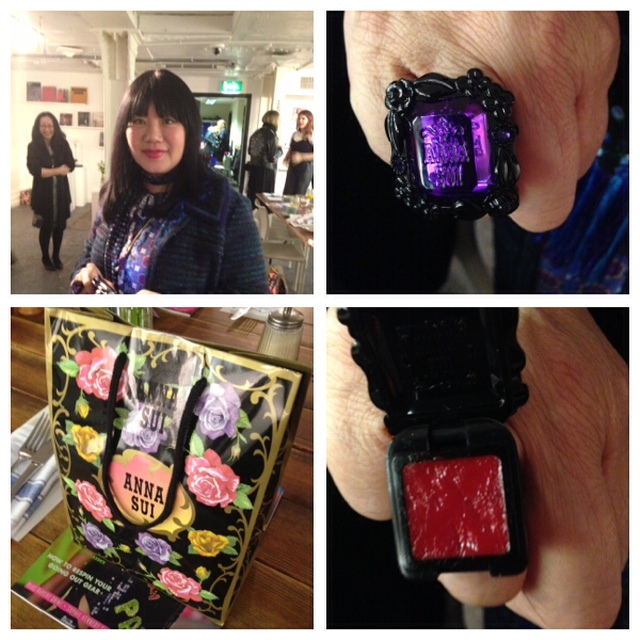 Regular readers will know that I’m not all that interested in celebrities but totally making an exception to be in the company of Anna Sui herself, who was just so charming and down to earth. She took the time to speak individually to everyone at the launch and she put everyone at their ease by being friendly and relaxed. 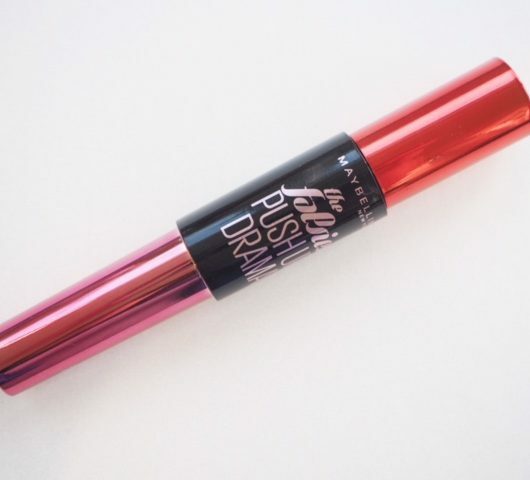 I told her about the first time I went to New York, one of my immediate destinations was the Anna Sui store to stock up on lipgloss rings (I still have one in my ‘stash’) and she showed me the new version that she was wearing (above). 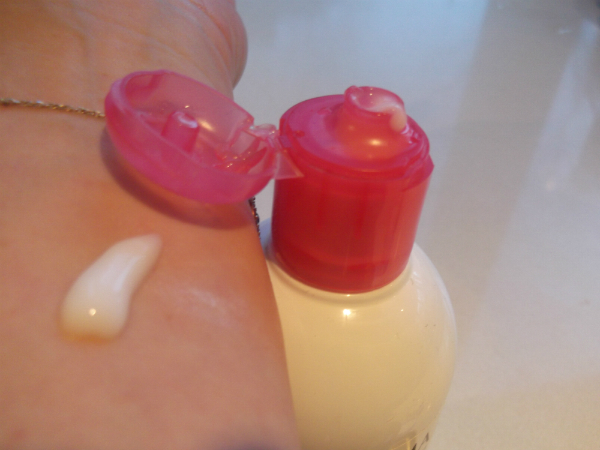 Anyway, I have some products to photograph and swatch properly which I will do tomorrow, but in the meantime, I’ve got some details on costs. 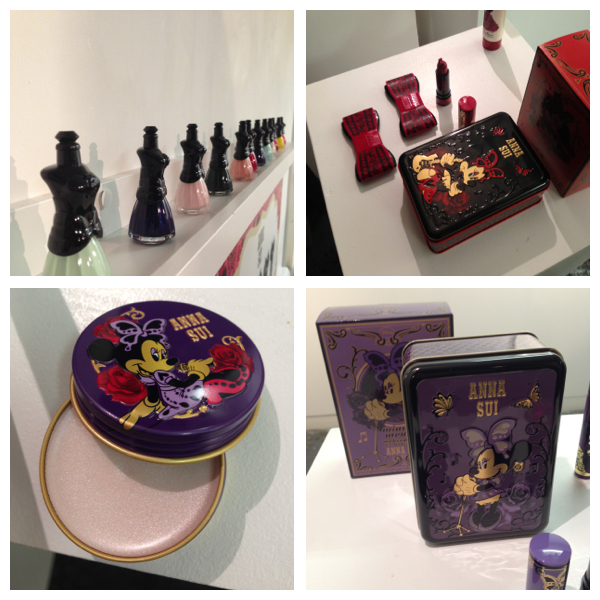 Anna Sui Minnie Mouse nail polishes will be £15 each (and they have a rose fragrance), the Anna Sui Minnie Mouse Make-up Set (bow shape) is £48 and the Anna Sui Minnie Mouse Body Balm Tin is £20, so we are looking at premium price points. 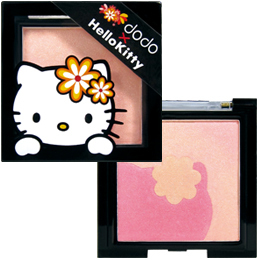 The two pretty palettes – one lip and one eye – are £28 each, while the Hand Cream is £22. This is just a very quick round up so you can have first news and sight of it.. more tomorrow! Oooooo, the packaging looks wonderful! 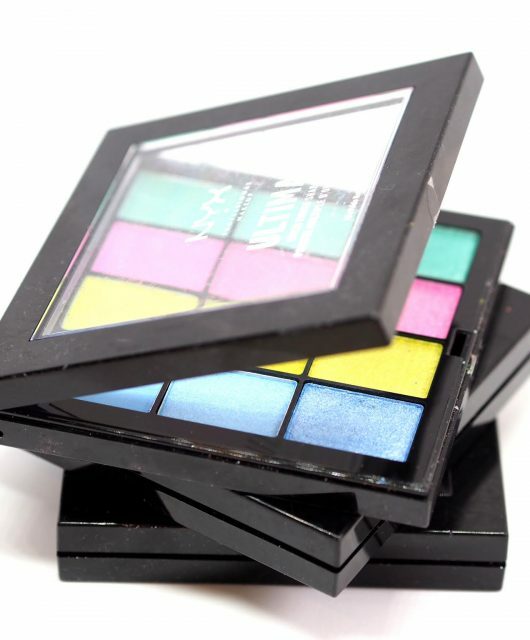 I’d love to get my mitts on the bow shaped palette, I can just imagine the reactions you’d get pulling that out of your handbag for last minute touch ups. That lipstick almost looks to good to use! So much want in just that first picture… then the other pictures just multiply that want!!! 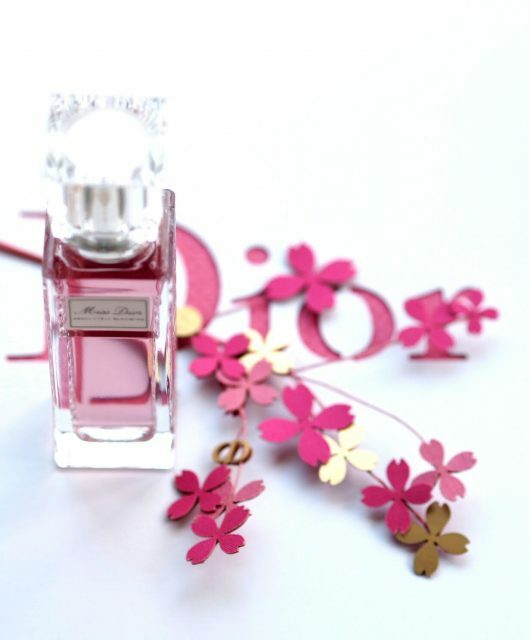 Got to have one of the nail varnishes, the Minnie bottle are just too cute! Always loved her packaging of fragrances (ah my teenage years).